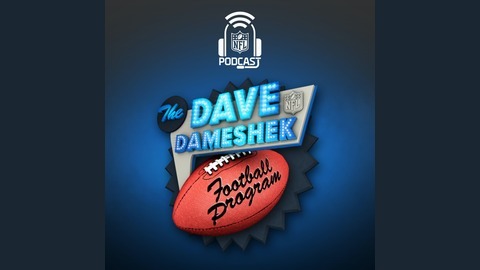 Dave Dameshek is joined by two big guests this episode! First up, we hear from NFL Draft expert Lance Zierlein who tells us who each team in the NFL would take if they had the number one overall pick (3:19). 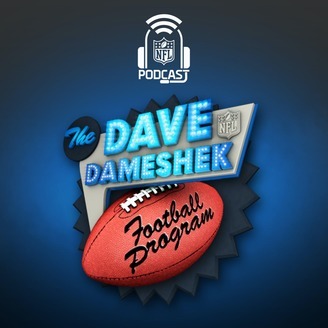 Then, Los Angeles Rams cornerback Aqib Talib sits down in Studio 66 with Shek to kibitz about SB LIII, Sean McVay as a head coach and the new 'Roby rule' (33:43). Nate Bargatze joins the DDFP! Who has the most pressure on them for the 2019 season?